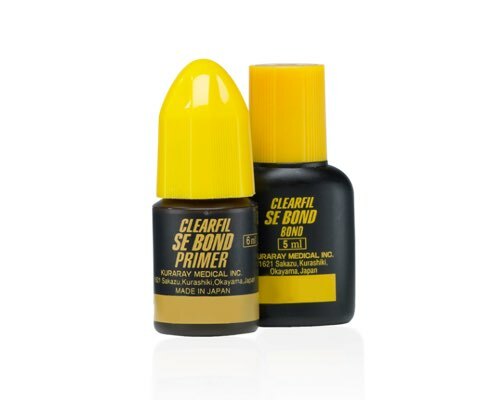 Kuraray, after inventing the self-etching technique with CLEARFIL LINER BOND 2 in 1993, has surpassed their universally accepted total-etch technology with a new product — a new-generation self-etching primer and bonding system called CLEARFIL SE BOND. 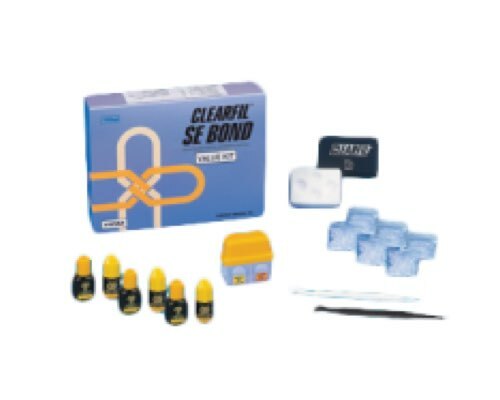 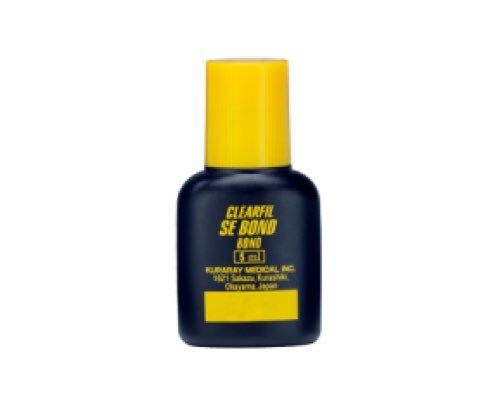 CLEARFIL SE BOND is a simplified, light-cure bonding system containing a water-based primer. 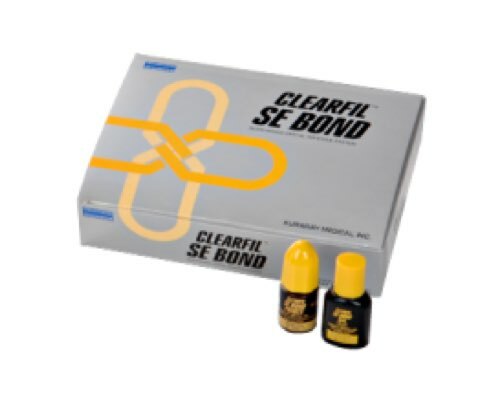 The procedure time with CLEARFIL SE BOND is significantly reduced, while providing enhanced bond strength and sealing properties — and, it can be used with all light-cured restoration. 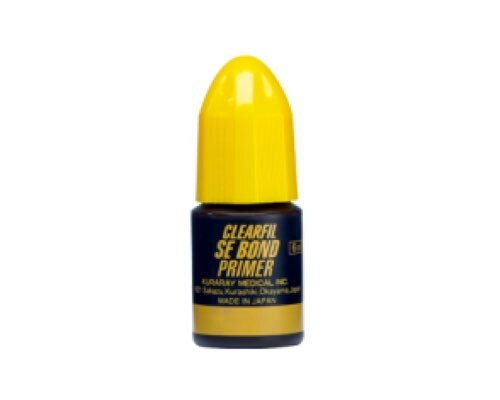 The unique “Outer Case” delivery system allows direct finger control of the contents.